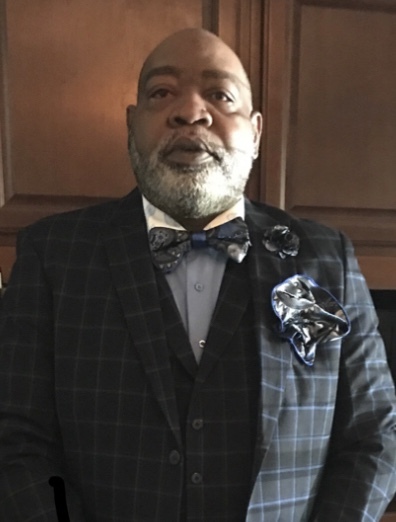 With determination to provide genuine comfort during this difficult moment in a mother and family’s life, the Majestic Family has been charged with the solemn duty to advise all that Mr. Willie D. Cotton has transitioned from this life into life eternal as of Wednesday night in Smithfield, NC. The family is receiving guests at the residence located at 509 Glenwood Dr. Elizabethtown, where they will also assemble in preparation for the Prestigious Majestic Ebony Motorcade. The Compassionate Professionals of Majestic Funeral Homes are providing the unconditional support and compassion to Cotton and connected families throughout this journey and beyond.